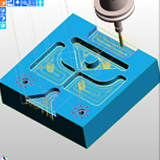 EDGECAM Workflow understands the component topology and the required manufacturing environment therefore accelerating toolpath generation. 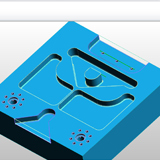 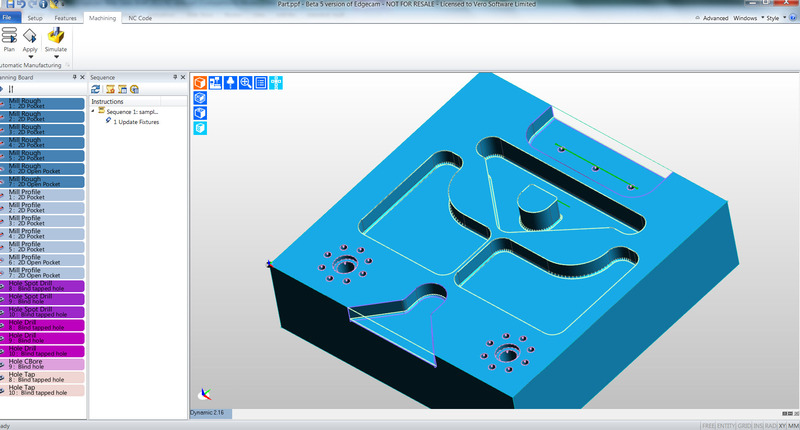 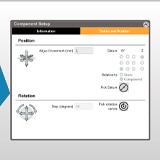 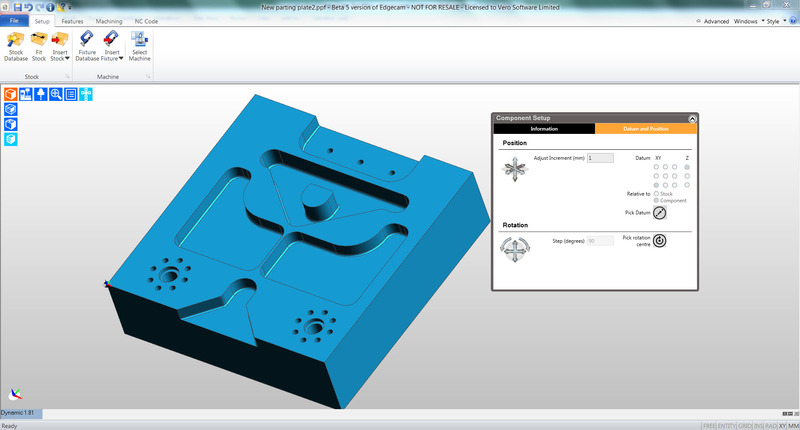 Features: Using EDGECAM’s powerful automatic feature recognition, all types of manufacturing features can be found. 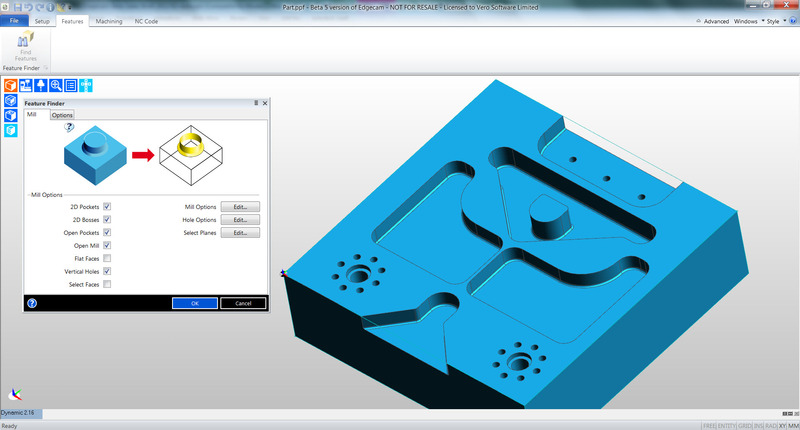 EDGECAM engineers have derived suggested methods of manufacture to machine the part on a feature-by-feature basis, with logical cutters path. 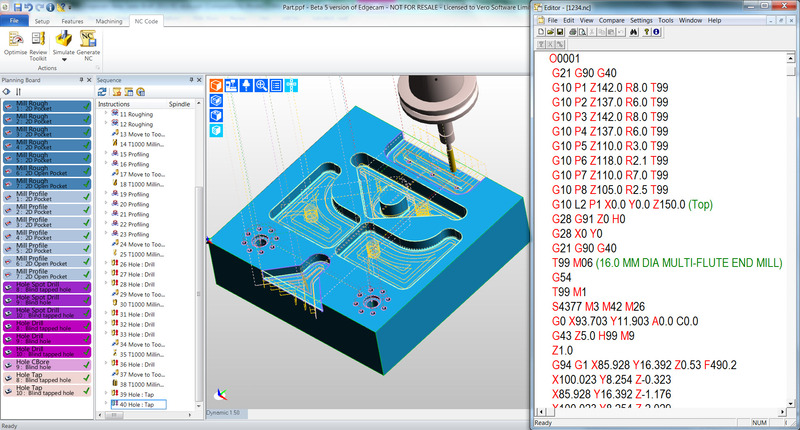 These processes are used as ‘toolpath accelerators’ allowing users, if required to add additional inputs to produce the exact toolpath required for their processes. 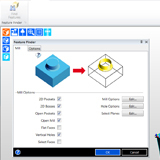 However, it is also possible with the addition of EDGECAM Strategy Manager module the user can update the manufacturing Strategies to match the companies’ manufacturing processes, so that all manual intervention is removed.